The 2018 reader survey will release soon. Check back for the survey link. The chief cook and bottle washer at A Writer of History, also known as M.K. (Mary) Tod, has conducted international surveys examining reading habits, preferences, and interest in historical fiction. How did this come about? While writing Lies Told in Silence four years ago, I asked, “why do readers choose historical fiction?” and when I went looking, found almost nothing. That serendipitous question lead to the first historical fiction reader survey in 2012 and then to surveys two (2013) and three (2015), as well as a host of interviews with authors, from famous to debut, with bloggers, and with readers. The resulting data and insights offer answers to this initial question and many others. In addition, each year participants provided their favourite historical fiction authors and in 2015 readers also proposed favourite historical novels. Collectively more than 5,000 people responded from all corners of the world. 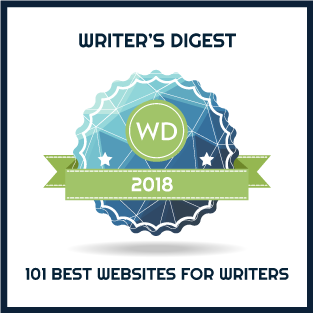 While the original intent was to inform my writing and blogging, the intent now is to illuminate the genre for all stakeholders—readers, writers, bloggers, agents, editors, and others who constitute the reading ecosystem. More than eighty posts on A Writer of History contain information and analysis based on the data. Highlight posts from each year as well as the survey reports are presented in these pages: 2012, 2013, 2015. If you wish to browse further, use the search function to explore topics such as ‘historical fiction survey’, ‘favourite authors’ and gender differences. And if you have questions, get in touch — mktod [at] bell [dot] net.